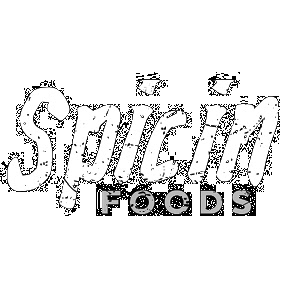 Spicin Foods has been in the sauce business for two decades and produces over 900 different barbecue sauces and 750 hot sauces. Our new Pain is Good spicy barbecue sauces combine delicious barbecue sauce and the world’s hottest peppers. There are three new hot barbecue sauces: Ghost Pepper BBQ Sauce, Carolina Reaper BBQ Sauce, and Trinidad Scorpion BBQ Sauce. Our hot barbecue sauces won two awards at theZest Fest - Fiery Foods Challenge. 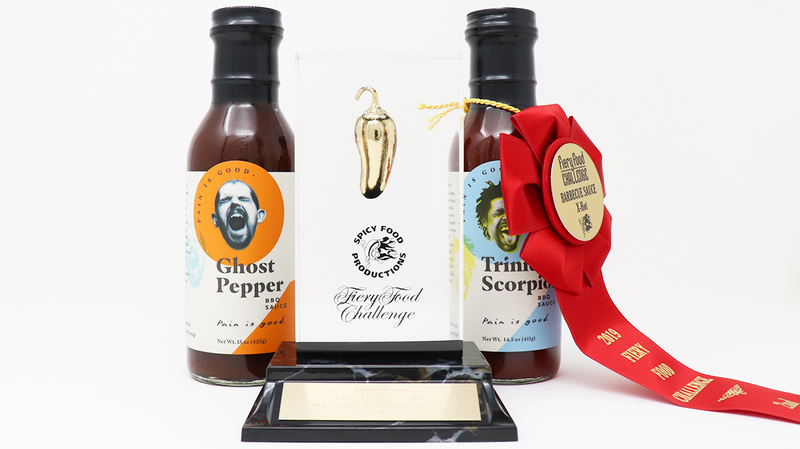 The Pain is Good Ghost Pepper BBQ Sauce won First Place in the "Barbecue Sauce: Hot" category. The Pain is Good Trinidad Scorpion BBQ Sauce won Second Place in the "Barbecue Sauce: X-Hot" category. The Pain is Good barbecue sauces are currently available in the Spicin Foods gift shop and on our website. They will soon be available in retail and grocery stores around the country.